So my jeep went to jeep heaven after meeting with a rugged Muskoka rock, too much damage to fix, so have moved on to a new driving mode-my convertible! A a standard, no less -which I may require a few refresher tips from my sweetie! 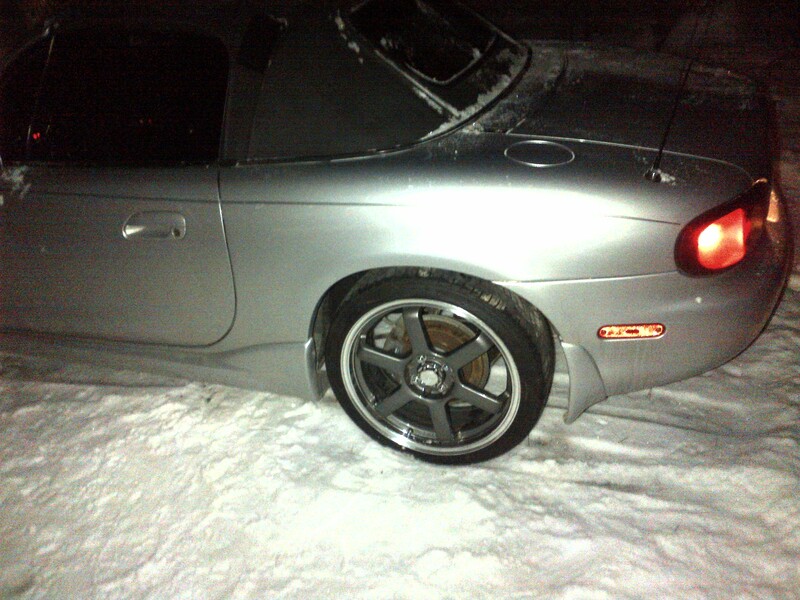 I have joined the”Miatas of Muskoka” and am looking forward to exploring on four wheels! June 2013-I am progressing nicely with the “stick”, but not up to racing yet! !